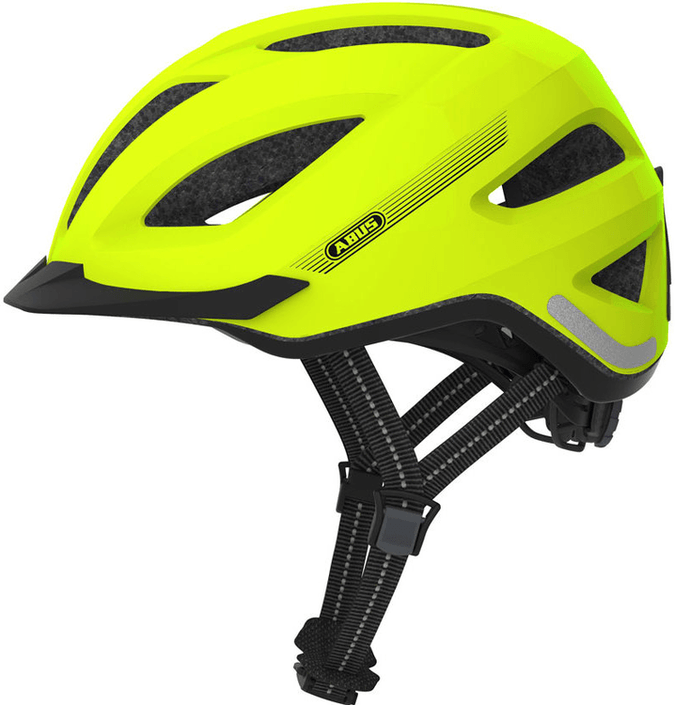 At last the Abus Pedelec + is available at the cycling helmet expert. This helmet meets the NTA 8776 standard. 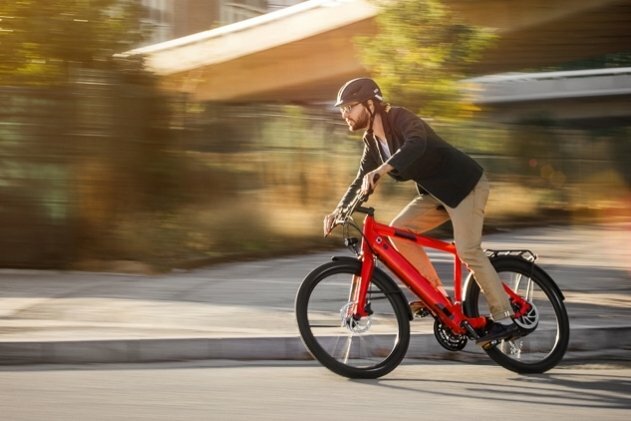 This means that the Pedelec Plus is suitable for pedelecs and high speed e-bikes or bicycles that offer pedal assistance up to 45 km / h. The helmet is even safer and firmer than the normal version of the Abus Pedelec. For example, the EPS absorption layer is much thicker and the helmet protects an even larger part of the skull. Good fitting helmet with the added bonus of an integrated rear light and rain cap . Plenty of air flow to keep you cool in summer . Sun visor too small , might as well not be there .